If you want to truly overcome your fear of something and become a confident boater you must understand it completely. The best boaters in the world seem to have an intimate connection that seems to boarder on the mystical. They will talk about going with the flow, feeling the current, or being one with the river. It can sound like they are using the force to manipulate their rafts. In truth these people have an extremely strong grasp of hydrology. In boating we call it reading the water. It is a perfect metaphor since the river is an open book and it is up to your guide school to teach you how to read it. Learning to read is only part of the equation. Your guide school can teach you hydrology all day long, but it is what you do with your ability to read that helps to make you a good boater or an excellent guide. Make sure your guide school can teach you about core concepts like momentum, boat control, and rotation. You want to be sure that your guide school can not only teach you what obstacles, hazards, and features exist, but how you are supposed to interact with them to get your desired result. Just knowing what the river is doing and what to do with it will get you most of the way there to becoming a good guide. You will need your guide school to teach you how to paddle well and move the boat on the water. This is something that most guide schools often do a good job at providing, but If you want to be really successful you need time on the water practicing your paddling. Taj’s wisdom holds true for rafting also. The only difference between a good guide and an outstanding guide is time on the water and commitment. If you want to be sure that your guide school is committed to you these are some questions to ask. How much time will you be spending on the water with your Guide School? How often will you get to guide class III rapids? Will you just get thrown in to a high stress environment or will I have time to learn in a low stress low consequence environment? For all the importance of what happens on the river it is what happens off the water that can make or break your trip. Do you have the right gear to run the trip? It’s raining, what kind of gear do we need for that? How do we set a shuttle so that we don’t end up walking 10 miles after the trip? Questions like these should be high on your priority list. If the format of your guide school is a do as I say and learn as you are doing format you may not be getting the skills that you need to be successful. How is your guide school preparing you to be as successful on the water as you are off the water? 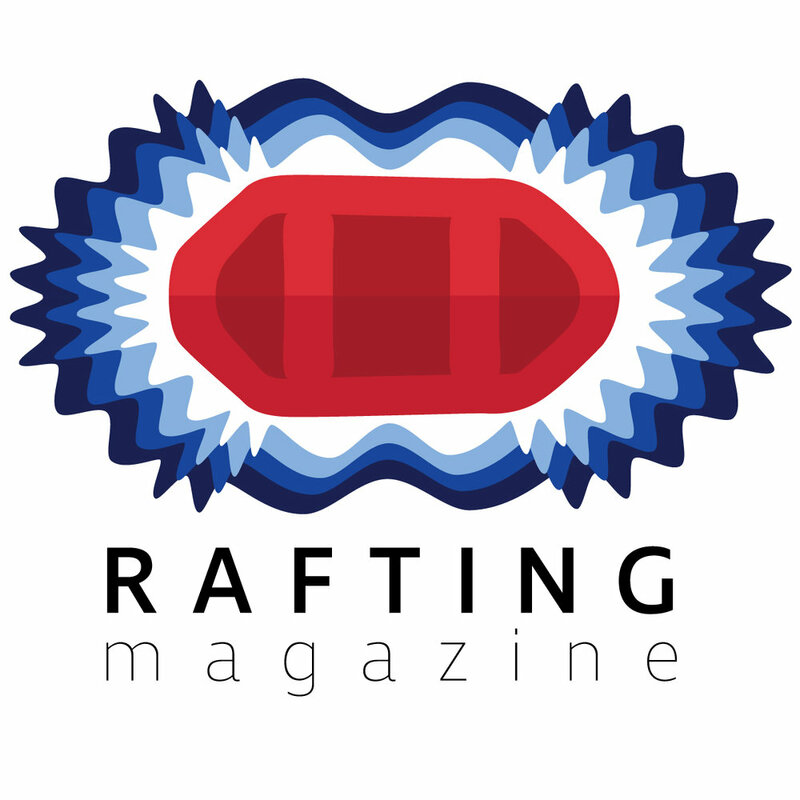 Rafting is a sport of calculated risks. Your guide school should as one of their top priorities be preparing you to evaluate risk and teaching you how to mitigate it. The best skill that the greatest guides in the world possess is the ability to say no. Knowing how to un-wrap a raft, perform wilderness medicine, or perform an emergency evacuation are excellent skills and many guide schools do a great job of showing you how to effectively perform these skills, but ultimately these are reactionary measures. A top notch guide school will teach you how to mitigate risk before the issue escalates to a rescue scenario. Exercising good judgement is an essential proactive safety measure designed to help you keep your head as the situation escalates. All of these skills should be on you mind as you begin your journey as a competent rafter. Having a solid base and a good grasp on these concepts will allow you to rapidly gain confidence in your boating. By the end of your time you may feel a bit like you opened Pandora’s Box, but you will find that your confidence has grown exponentially and your fear has greatly decreased. So how does the guide school that you’re looking at stack up? To help new boaters we have developed a Whitewater Leadership Course to make sure that you are getting the most out of your guide school.